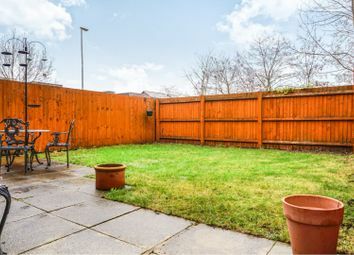 A great opportunity to purchase the larger style three bedroom semi on this ever popular Didsbury development. 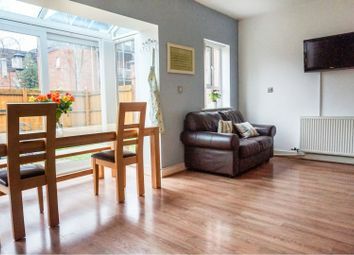 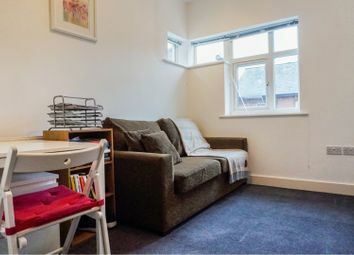 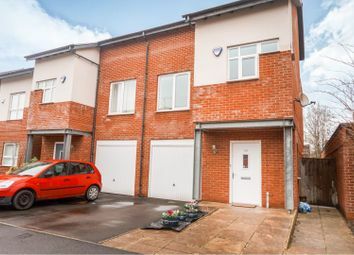 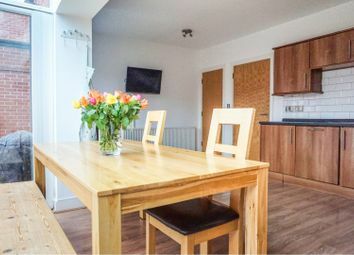 This executive semi detached home is situated a short stroll from the vibrant West Didsbury village with its café culture and independent shopping as well as being a commuters delight with outstanding local transport links such as the Metrolink, bus routes and road network. 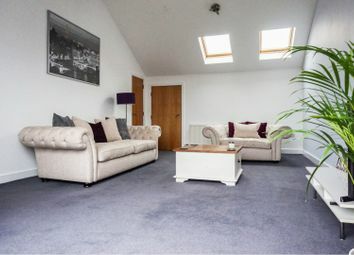 Recently constructed with modern living in mind, this property is large enough for most families and offers everything on an oversized basis providing a a feeling of grandeur. 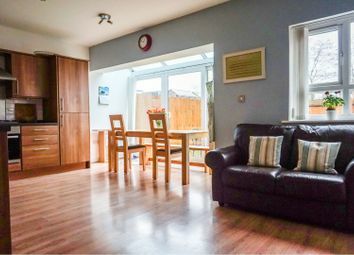 On the first floor there is an integral garage which is accessible from the entrance hall, an extremely light and spacious kitchen/diner with space for a sofa to create a second living room, the kitchen opens up to the enclosed rear garden via large floor to ceiling doors and windows, there is also plenty of storage and a downstairs WC. 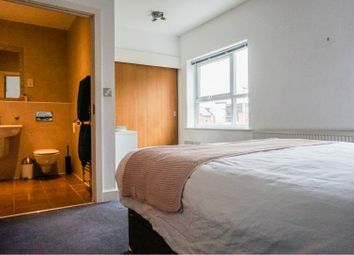 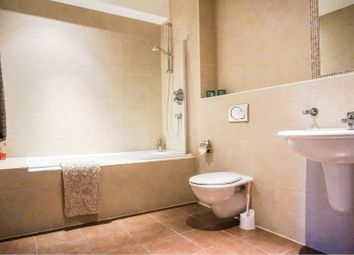 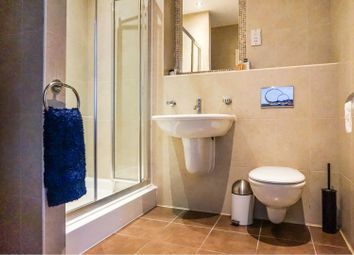 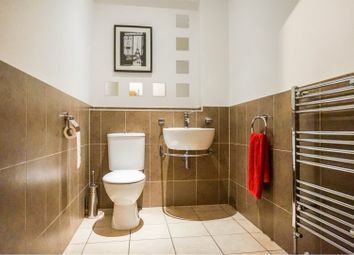 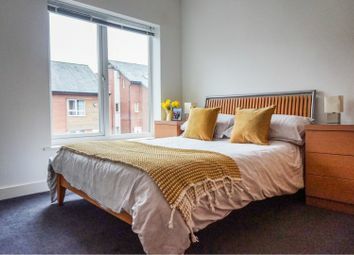 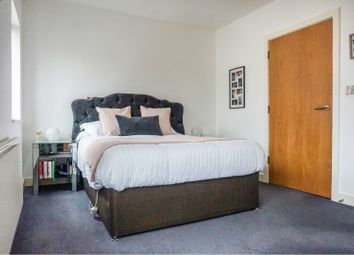 On the second floor there are three large double bedrooms with an en-suite off the master and the stylish family bathroom is also jack and jill from the second bedroom. 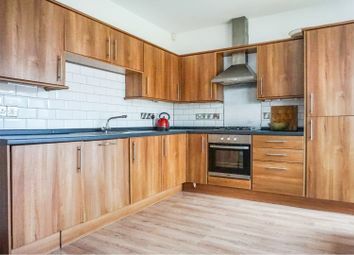 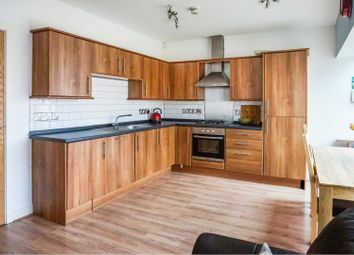 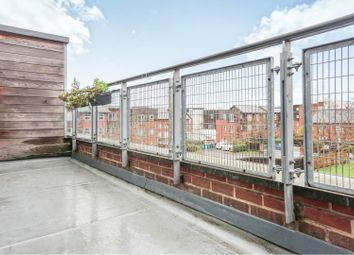 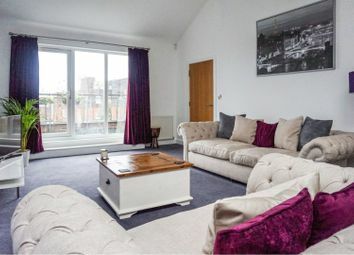 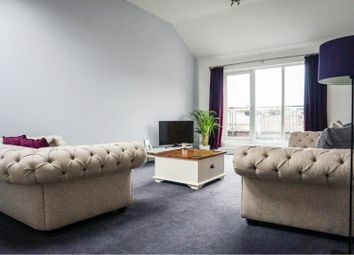 The true selling feature of this home though has to be the enormous living room on the third floor with its own balcony that offers beautiful views across the development and further afield, once again off this space is a storage cupboard and plenty of eaves storage too. 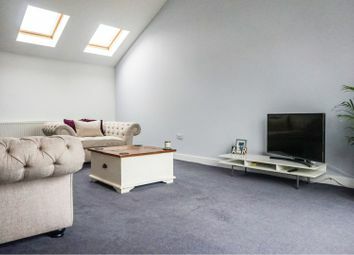 Two velux windows, floor to ceiling windows with door, two radiators, two ceiling lights, storage cupboard and large eaves storage space.